2019 will see 77 years since the Kokoda Trail Campaign and the end of that campaigning on the beach heads of Northern Papua New Guinea. This non-trekking tour with limited level ground walking is the first of it’s kind in the Kokoda Campaign tour industry. Designed for a wider range of participants, it utilises 4WD vehicles and conventional minibus transport instead of the traditional hiking. This 7 day tour is carefully designed to fully address both the historical information in commentary and explanation, along with visits to places of significance to the units involved, without the need for back pack trekking. We visit both ends of the Kokoda Trail (Owers’ Corner and Kokoda Village) plus principal places and areas of historical significance including Gona, Buna and Sanananda on the Northern Province beaches, to pay our respects. The commentary and organisation is expert, with 35 years of experience in tour operations for the Kokoda Trail and the beach battles in PNG. 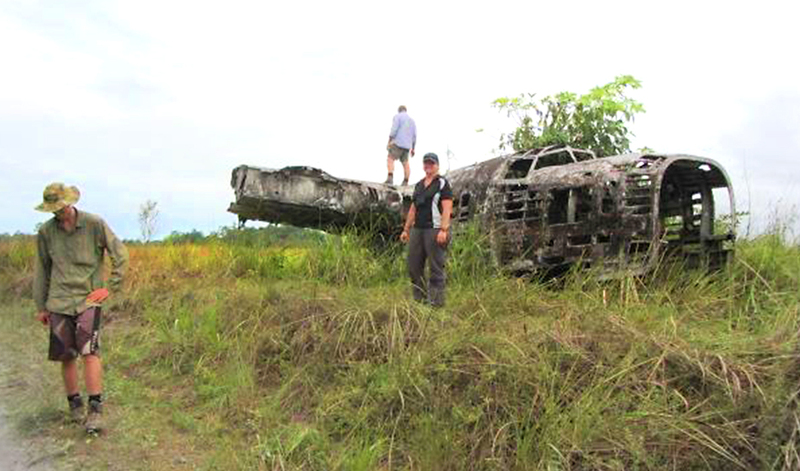 This opportunity offers a unique tour to commemorate the 75 years since the Kokoda Campaign. 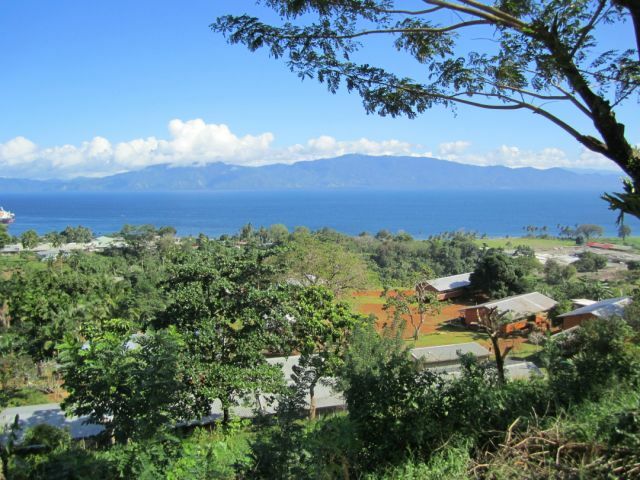 It also offers the extension opportunity to visit Milne Bay, where the Australians inflicted the first land defeat to the Japanese forces in the Second World War. Guided and organised by experienced staff with expert commentary. Tours – Land only. All tours subject to minimum numbers. Correct as at 06 September 2019. Management and staff who have in depth historical and geographic knowledge of areas toured and military historical sites and events – in PNG and other countries.